Congratulations! You have this wonderful little person in your life, you are happy, tired and probably amazed at how hungry and thirsty you are. 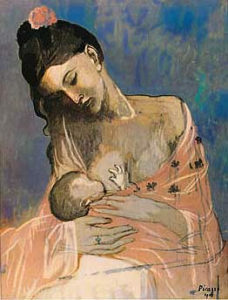 Nutrition is important in all stages of life, but particularly when mom is breastfeeding. Mom wants to make sure she is getting enough overall food and nutrients to establish and maintain a good milk supply and also to support her own health. Sometimes Moms are very eager to lose pregnancy weight. 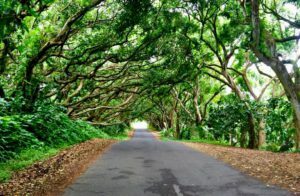 My recommendation is to take a deep breath and be patient. It took quite some time to put this weight on to grow baby, it will take some time to take it off. Restricting and/or dieting to lose weight hurts your milk production. When you don’t get enough overall food your body thinks it’s in starvation mode and starts to do what it can to save energy and preserve you. One thing the body can do to save energy and lower it’s metabolic rate is to make less milk. Keep in mind that weight will come off. Everyone is different so don’t compare yourself to anyone else. What’s important is to eat well and listen to your body. Eat when you are hungry stop when you are comfortable and eat a mix of foods. Your body naturally knows how much it needs to find it’s natural weight. So tune in. Rest…..yes, you hear it all the time, sleep when baby sleeps. Drink!! It is amazing how much fluid your body needs for both birth recovery and to make milk. Drink a BIG glass of water each time you sit down to nurse. If you are feeling thirsty you are already somewhat dehydrated. Let others help. Your job is to feed baby, others can now take care of you by making food, bringing you drinks and helping with chores. Lower your standards of what REALLY needs to be done. Choline in needed for structural integrity of cells and brain development. Choline requirements are higher in pregnancy and while breast feeding. Omega-3-fatty acids are important for brain and retinal development. Omega-3s are especially important for premature babies. Breastmilk and fish are good sources of these fatty acids. The amount of omega-3-fatty acid in breastmilk varies based upon mom’s consumption. The recommendation is 200 mg of DHA a day. This can be accomplished by consuming 1-2 servings of ‘oily fish’ per week. 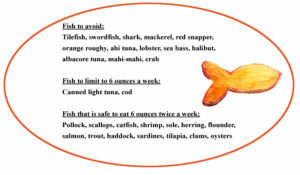 There is concern about contamination with fish, please see the table below for a list of safe fish to eat. Omega-3 fatty acid supplements vary in dose. You want to make sure it is a ‘clean’ source. If you are not sure talk to your Registered Dietitian or other Healthcare provider. please contact Stephanie Brooks, MS, RD at Bay Area Nutrition, LLC for an individual consultation.